Hello, dearest Reader! How are you today? Are you a writer, a member of the Heartland (CHD families), or just someone bitten by the Amanda bug? Not to worry, no matter you reason for visiting my blog, this post is just for you, especially if you live in the great state of Colorado! Twenty years ago, I went on a field trip with my AP English class to watch a play. After the play, we went to the Tattered Cover Bookstore. It was magnificent! Oh, how at age eighteen I longed to be a writer and have my books in such a store. Of course at so tender an age, I’d barely started living life much less writing about it. So, now, twenty years later, here I am, getting ready to attend my first ever Tattered Cover store event in just 48 hours! My dream has come true, and my most fabulous publisher Lynn even bought me a cake! Now, let me tell you about my nightmare. This Friday, at one of the most esteemed independent booksellers (not just in Colorado, as The Tattered Cover brand globally loved), I will cut into a most ginormous and delicious chocolate cake with a picture of my book cover neatly screened on it, ready to serve it up to all of the wonderful people who come to the store event. One of two things will happen . . .
1. I will happily share this happy moment when my dreams came true with the wonderful people of Colorado who read my blog, are friends of friends, who care about CHD, etc. Then I will go on to make a nice (and brief) speech about how all parents, grandparents, and citizens (affected by CHD or not), have the power to advocate for their kids in Colorado by retelling my success lobbying at the State Capitol this year. And if at least 40 people show up I WILL be handing out drawing tickets with the cake for two Tattered Cover Gift Certificates (you don’t even have to use them on my book if you win, you can buy novelty pins and coffee)! 2. I will leave a mostly uneaten cake at the store for the employees to nibble on until it gets hard and crusty and thrown in the trash because no one shows up. Then the glorious Tattered Cover will never ask me back when I publish my next two books. I will be a Tattered Cover pariah who leaves stale cake in the employee break room. Then I’ll go back to the hotel and stay awake all night stewing with cake indigestion, even though I have to set up for the Congenital Heart Walk at 6:30 an the next morning. . . sigh, nightmare. I wrote the book! I got it published and into the bookstore! Now . . . all I need is people. Please, people, come to the book signing! And, if you’re not too hung over from the sugar rush, you can walk the cake off the next day at the Congenital Heart Walk. Please, for Heaven’s sake, let’s save the cake! 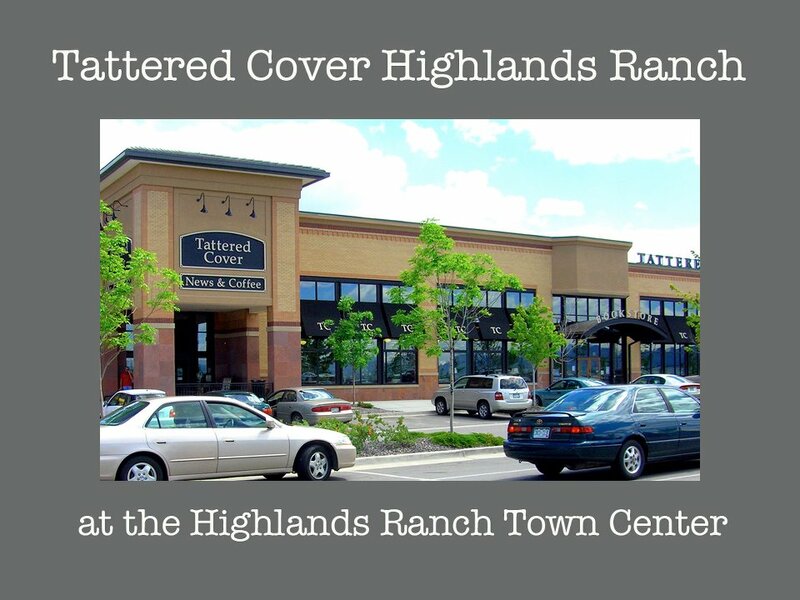 If you’re in Colorado, come to the Congenital Heart Walk Kickoff Party at the Highland’s Ranch Tattered Cover, and bring friends, lots, and lots of hungry-cake-lovin’ friends!!! Please help my dreams come true instead of my nightmares. Here is the event information. If you don’t have time for dinner before you arrive, don’t worry, in case you didn’t know, WE HAVE CAKE, oh so much cake!!! So wish I could be there – for support and the cake! ;o) Praying that the place is packed for you! Oh how I wish I lived in Colorado so I could get a pig piece of that cake… Oh and to support you!